1859 Seated Liberty Half Dime PROOF PCGS PR 64 ** PF Mintage 800, Better Date! 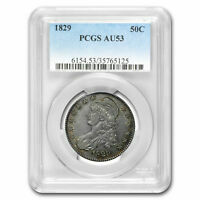 1845-O Seated Liberty Dime NGC AU Details, Wholesale Bid: $2500, Tough Key Date! 1889 PCGS Seated Liberty Dime Proof PR 65 ** A Mere 711 PF Minted!